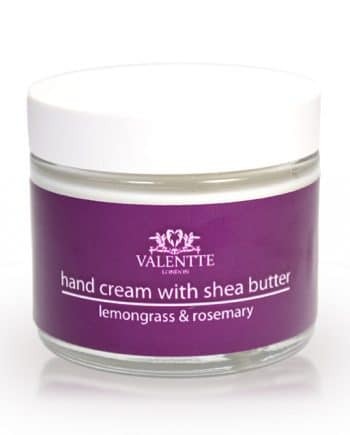 Our lemongrass and rosemary pure shea butter is made with natural African shea butter and vitamin e to deeply nourish dry and sensitive skin. Perfect for dry elbows, knees and heels. It’s scented with pure aromatherapy essential oils. Melt a pea-sized amount on the palm of your hand and then use as an oil. This is my favourite scent! I also love the lime and grapefruit . 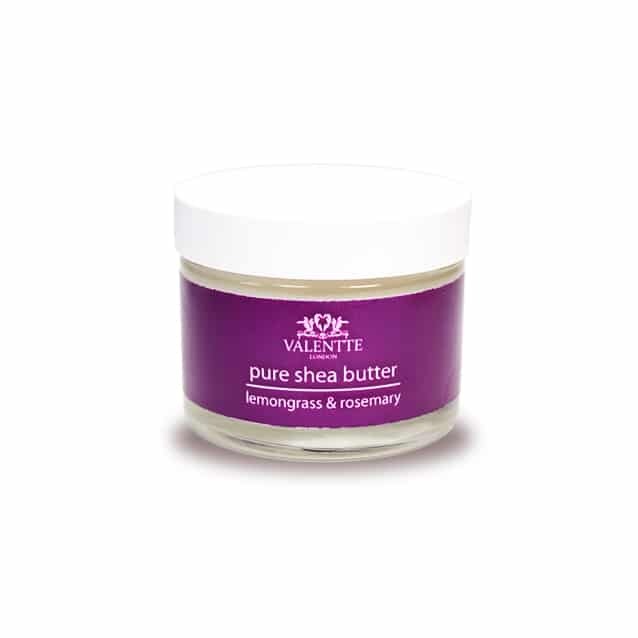 This Shea butter is perfect for very dry areas like Knees and elbows and I’ve just started using it on my feet. Makes everything super soft . 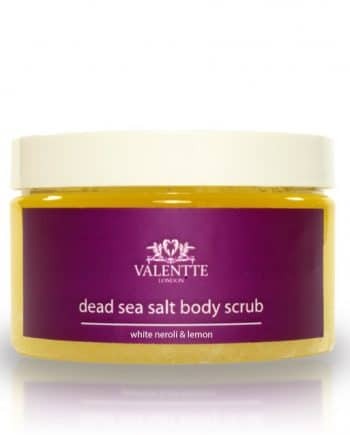 Love these natural products! Well done Valentte!